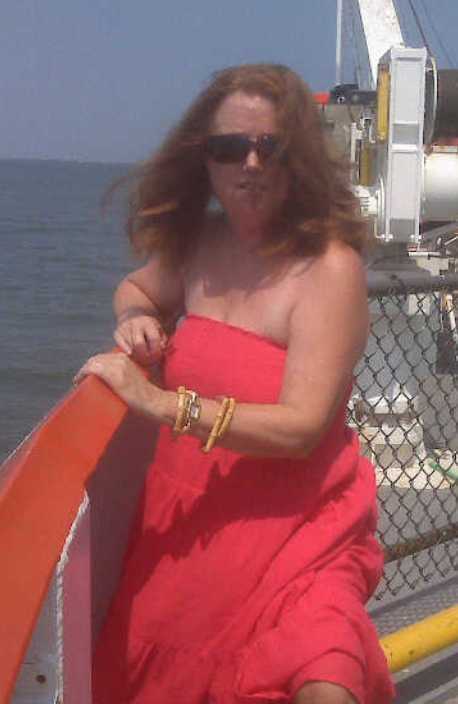 Murder in Paradise was written by Deborah Brown. It is the 4th book in her Paradise series. This post was organized by Beck Valley Books. I was provided with a copy in exchange for my honest book review. All opinions are my own. "The series is addictive, hot, fun, can't-put-em-down reads." I swear Deborah Brown's books get more and more fun to read. 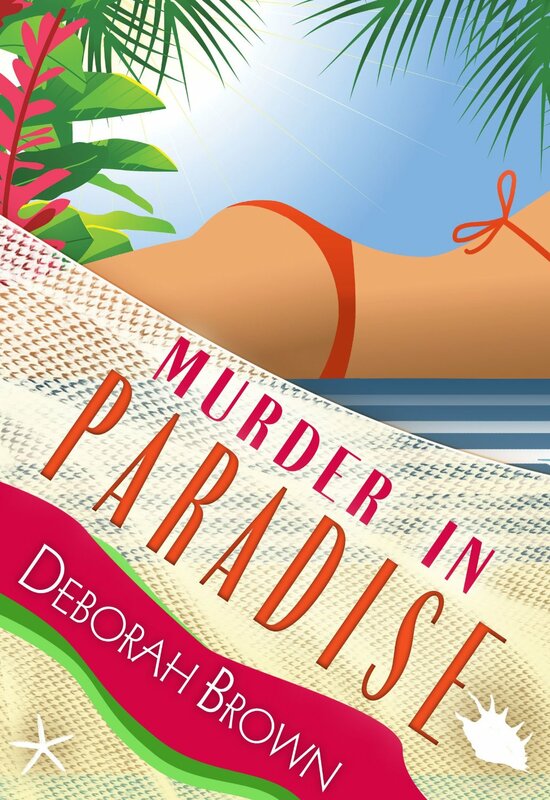 The overall mystery (the "murder in paradise") is intriguing and keeps you guessing. But... what really makes the book so fun for me is the individual interactions. The non-stop chaos and insanity that Madison finds in her day to day life is amazingly unbelievable, in the best way. Off the wall jobs. Interesting payment plans. Random business to run. And just oddball and shocking turns of events on each and every page. You just never know what Madison is going to get herself into.... or who she's going to pull into her adventures. I have to say the juggling of vehicles kept me amused in this book... and the repeated argument over who gets to drive. Loved it. On top of a storyline that never stops moving... you've got Zach and Creole. Let me just say I wouldn't want to be Madison when it comes to having the option of both of these men. There's just no choosing.